This Reading on a Theme came about by pure chance. On my nightstand sat a copy of Shadow and Bone. On my e-reader sat a copy of Between Shades of Gray. Then I received review copies of two other Russia-themed young adult novels. I read them all in a row and they were richer and more enjoyable because of it. I had heard all kinds of praise for Ruta Sepetys's debut novel, and it received a long list of awards. In 1941, fifteen-year-old Lina, along with her mother and younger brother, is taken from her home in Lithuania and sent to a Siberian work camp. This book deserves its awards. It is well-written, gripping, and sad. 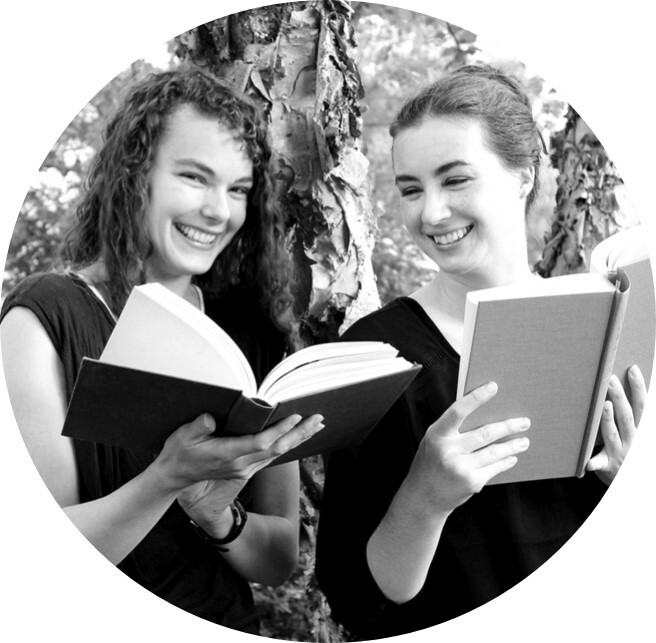 Ruta Sepetys took her inspiration for this book from her own family history. It tells of a time and a place in history that definitely deserves a story. In 1982 college student Laura Reid goes to Leningrad with a study abroad program. She meets Alexei there. As Laura gets more and more involved with Alexei the stakes get higher, and although Laura loves Alexei she's not sure his motives are pure. Natalie Standiford is from Baltimore. I love a hometown author, and I really enjoyed Confessions of the Sullivan Sisters, which is why I wanted to read The Boy on the Bridge. I liked this book more than I thought I would. It is not your typical fairytale romance. I, like Laura, was not at all sure of Alexei's intentions. The professor/ type-A student in me cringes at how seemingly uninvested Laura is in her studies, but I can shove that aside. My advice if you want to read this book: DO NOT READ THE SUMMARY. The Boy on the Bridge is out on July 30th, 2013. As luck would have it, Elizabeth Kiem's new novel also takes place in 1982-1983. 17-year-old ballerina Marina Dukovskaya is an up and coming ballerina in Moscow. Her mother, Svetlana Dukovskaya is one of Russia's prima donnas, and although past her prime, she is still very much in the spotlight. But one day Sveta disappears, and Marina and her father must flee to America. Dancer, Daughter, Traitor, Spy has a terrific premise. There are a lot of things to love about this book! However, I wanted more of almost everything. More dancing. More intrigue. More character development. And, if we are going to have it at all, more of the supernatural. However, Kiem really made me believe that Marina was not an American girl recast as a Russian, but a real Russian fugitive. I love that cover. 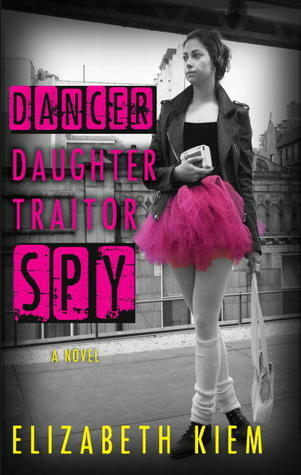 Dancer, Daughter, Traitor, Spy is out August 13th, 2013. More opinions at Red Letter Reads. I quite liked this fantasy with a Russian flare. Leigh Bardugo introduces readers to Ravka. A country divided by the Shadow Fold, a swath of darkness where no light can penetrate inhabited by horrific monsters. Those trained in magic, the Grisha, help fight the Shadow Fold and Ravka's enemies. There were several reversals in this story that I was not expecting at all. I liked how Bardugo set up an extreme contrast between the Royal and Grisha palaces and the common folk. This book also has a fair amount of court intrigue. What made this book even more of a pleasure to read is how beautiful the book itself is with its map and decorative illustrations. 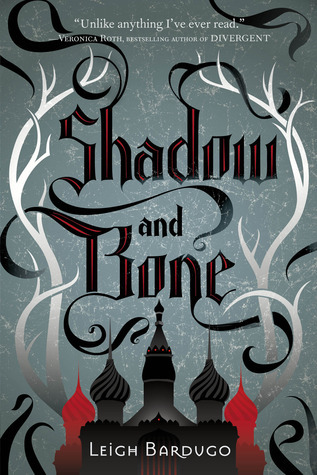 The sequel to Shadow and Bone, Siege and Storm, is out now. 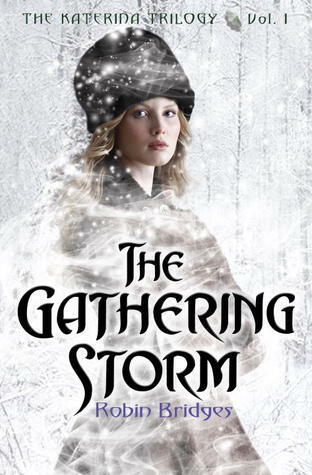 Imperial Russia with vampires, werewolves, zombies, witches, fairies, and necromancers, The Gathering Storm is kind of crazy. Seriously, this world has a lot going on. A few times I started to wonder if it was too out there, but, seeing as I was enjoying the story, I kept deciding no. I love alternate histories, and I thought that Robin Bridges did a fabulous job weaving the supernatural into the history of Russia. Also, this book really kept me guessing. I really wasn't sure who to trust. Katerina is a worthy main character, although at times her inner monologue did get a little repetitive. I quite liked Grand Duke George Alexandrovich and the rest of the royal family. The Unfailing Light was published in 2012 and the final volume of the trilogy, The Morning Star, is out August 27th, 2013.